Summer has finally arrived. With the longer days and finer weather, we all start to spend more time outdoors. If you’re planning any home improvements this summer, it could be the perfect time to open up your home to the great outdoors. New bifold doors from Keepout will provide an expansive living area blending your interior and exterior living space. When you install bifold doors during the summer, the installation will be completed and ready to use before you know it. Take advantage of the mild, dry weather and get your home improvements underway today. 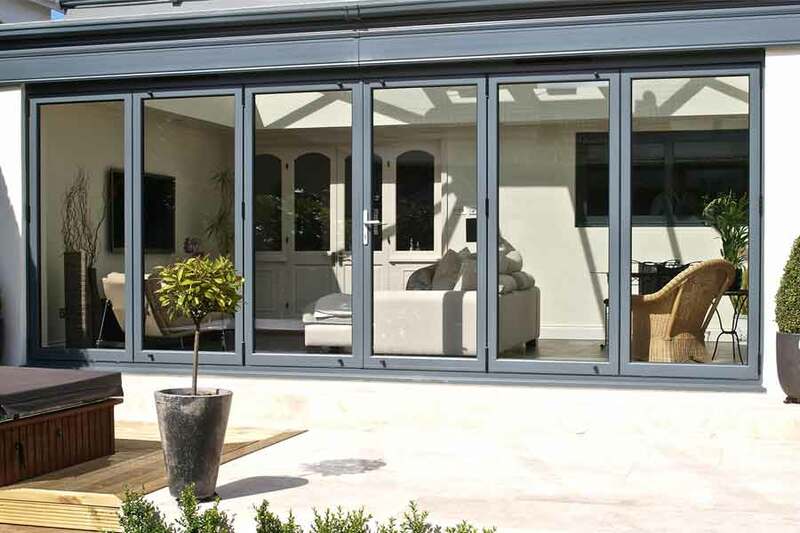 At Keepout, we offer bifold doors in timber, uPVC, and aluminium. Whether you live in a modern or more traditional property; we have the skills and experience to successfully transform your home. 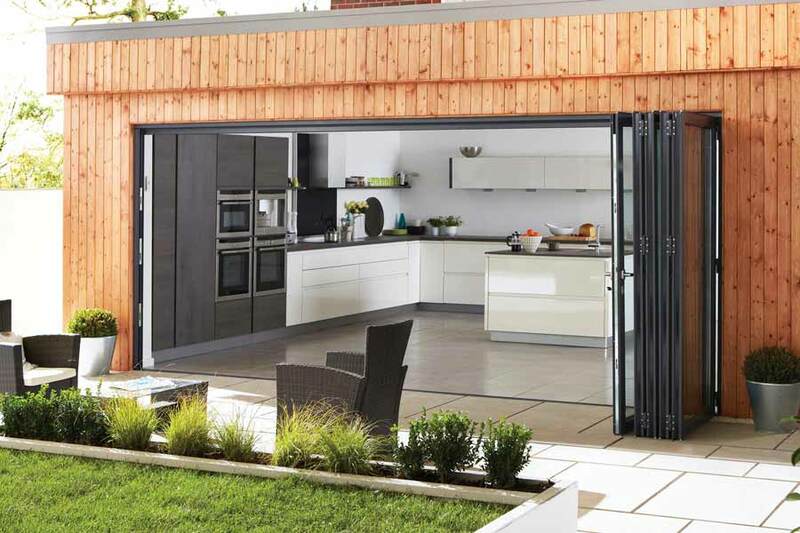 With new bifold doors from Keepout, you can choose from a range of configurations to perfectly suit your home. Benefit from expert advice on the best option for your individual property. At Keepout, we use only the highest quality materials for our bifold doors. They have been rigorously tested to the highest industry standards to ensure a robust and durable bifold door every time. We install thermally efficient glass into our cutting-edge uPVC profiles to create a bifold door which will retain heat during the winter and reflect the sun’s rays in the summer. To customise your bifold doors, we offer a range of glazing options. Choose self-cleaning glass to reduce maintenance. To avoid accidents and make your home more secure we can install toughened safety glass or for a personal touch opt for decorative patterned glass. At Keepout, we install bi fold doors across London. Our knowledge of the capital is second to none. When you want your home to match your luxurious London lifestyle, Keepout are the company to call. Phone us on 020 3322 8700 or send us a message online. Our friendly team are always happy to answer any questions about our range of products and services.